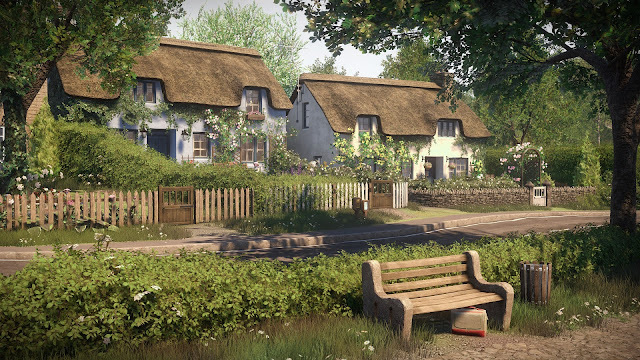 Whether you loved it or you thought it was a little overrated, there's no denying that Everybody's Gone to the Rapture was something a little different. This "walking simulator" offered an intriguing story that is still shrouded in mystery upon the stories conclusion. Without giving away any spoilers, it leaves you to decide for yourselves exactly what happened in that bunker, as well as get an indication as to why the apparent rapture in this quaint English countryside village happened in the first place. Science, sci-fi, mystery were combined, but it's the soundtrack that really complemented the beautiful visuals. Composed by Jessica Curry, this largely instrumental soundtrack also includes choir-song pieces, such as "The Mourning Tree" below. This plays just after one of the saddest moments in the games (no spoilers, but it's part of Wendy's story, and involves some planes...). It kicks in as straight after as you start to walk off, and it's hauntingly beautiful.